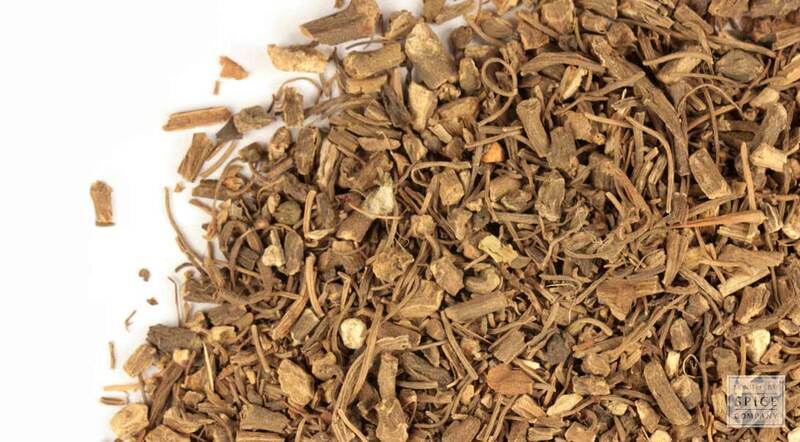 Canadian snake root is a broadleaf perennial found throughout North America. While the heart-shaped leaves emit a sharp, pungent odor, the yellow-brown taproot has a spicy fragrance reminiscent of ginger. active compounds Resin, volatile oil, gum, chlorophyll, fat, sstarch, salts, and the alkaloid methyl-eugenol. storage tips Store in an airtight container in an area free of direct light, heat and moisture. appearance & aroma Woody and dark with a gingery scent. cosmetic Infuse in oil or glycerin for use in salves, balms and other topical formulations. household A strong decoction of the dried root can be used as a natural herbicide. aromatic Has a spicy scent. Combine with other herbs, flowers, spices and seeds in herb pillows, sachets and potpourri mixes. industrial Once used in perfumery. safety Canadian snake root contains aristolochic acid, which has been linked to an increased risk of cancer and kidney disease. This herb SHOULD NOT be used internally without medical supervision. 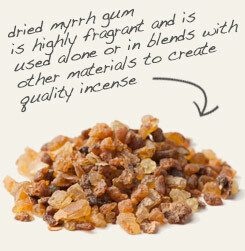 Pair with myrrh gum pieces in incense blends and perfumes. 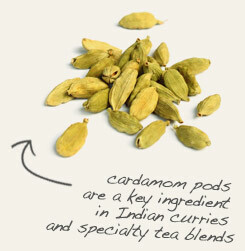 Combine with cardamom pods for scented sachets and potpourri. Canadian snake root is cultivated as a groundcover for shade and woodland settings. Aside from its attractiveness, the plant is an important food source for the blue swallowtail butterfly. It is also favored because it is deer-resistant. First Nation peoples used the root of the plant as seasoning, a culinary practice later adopted by European colonists. They also used the root to brew teas and infusions that reputedly eased symptoms of respiratory conditions and digestive complaints. However due to studies that have linked this herb to an increased risk of cancer and kidney disease, this herb is NOT recommended for internal use without medical supervision. Background: Canadian snake root was once used in snuff and other preparations including as a decoction yielding a tea for Native American women. Although the root of Asarum canadense was once eaten by native Americans and early European settlers of North America in this tea form and as a ginger substitute, it is not recommended for internal use due to the presence of aristolochic acid. There are numerous plants with the common name of snake root, usually due to the snakelike appearance of their root. It requires light to full shade, with an extremely slow growth rate. Description: Canada wild ginger, known as Canada snakeroot, is a small plant, apparently stemless, not more than 6 to 12 inches in height. It usually has but two leaves, which are on slender, finely hairy stems. The leaves are kidney-shaped or heart-shaped, thin, dark green above and paler green on the lower surface, and from 4 to 7 inches broad. The single flower is on a short, slender stalk produced between the two leaf stems, and due to its closeness to the ground is not easily visible. It is bell shaped and dull-brown or brownish-purple in color, the inside is darker than the outside. The plant has a creeping, yellowish rootstock. It has a spicy fragrance. Safety: This plant contains aristolochic acid and should not be taken internally.